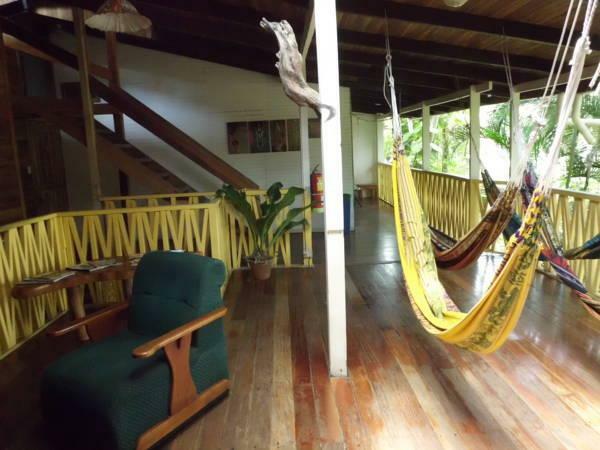 ﻿ Best Price on Hotel Aurora in Montezuma + Reviews! 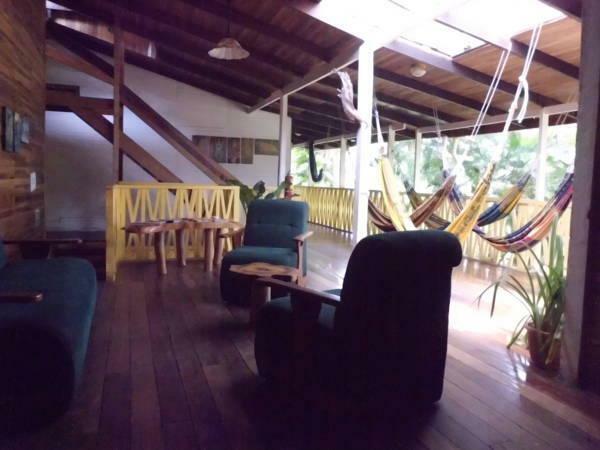 Hotel Aurora offers great lounge area and wooden deck with seating area, hammocks, and cable TV surrounded by lush gardens and the nature allure of Montezuma enchantments. It is located 2 minutes' walk from La Cascada, the Montezuma River Waterfall. The rooms and suites offer a private bathroom and a fan. The suites also feature air conditioning, mini fridge and a private furnished balcony with hammocks. Guests at Hotel Aurora can use the common kitchen and they can find a variety of restaurants within 328 feet. Activities such as Isla de Tortuga Island tours can be arranged and it takes 40 minutes’ boat trip to reach the area. This hotel is 30 minutes’ drive from Cabo Blanco National Park and from Santa Teresa Beach. Juan Santamaría International Airport is a 3-hour drive away. The receptionist was always frowning, none of the staff spoke English , expect to pay extra for everything (hot water, AC, balcony, second floor, larger fridge!) I'd recommend staying at other hotels.